Do emotions reside within single regions of the brain? Are thoughts and feelings handled by separate parts of the brain? 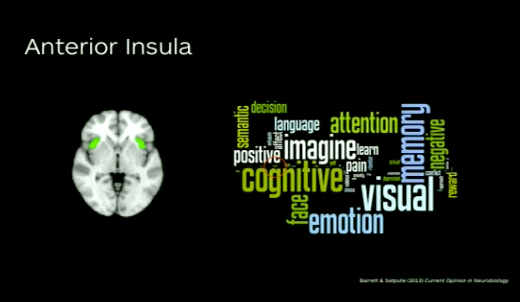 Is the Justice system using concepts of emotion and cognition that draw from our current understanding of the brain? If you believe CLBB faculty member Lisa Feldman Barrett, the answer to each of these questions is a resounding no. Watch her compelling presentation that could change the way you think about the human mind and its complex relationship with behavior. This presentation was given in the historic Ether Dome at Mass General Hospital on February 7th, 2013, for the first CLBB-sponsored Grand Rounds of the MGH Department of Psychiatry. 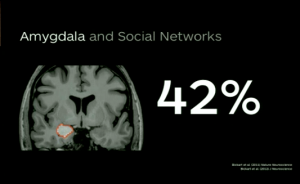 Barrett explained that 42% of variation in amygdala volume is driven by social network size. 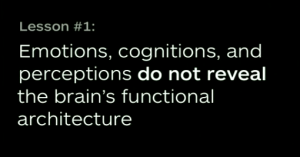 Myth: The Triune Brain. 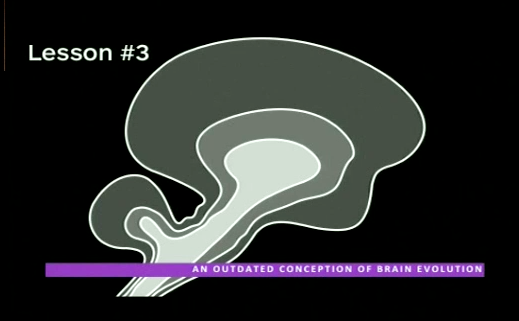 The brain is not split into reptilian, mammalian, and neo-mammalian components. 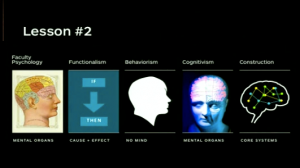 Most parts of the brain have many functions.